We are going to discuss a few best budget smartphones that can actually compete with many other high-end smartphones. These smartphones packs powerful processor and enough gigs of RAMs to run high-end games and provides efficient multi-tasking experience. Well, if you are residing in India, there are higher probabilities that you might be interested in buying something which provides greater value at an affordable price. 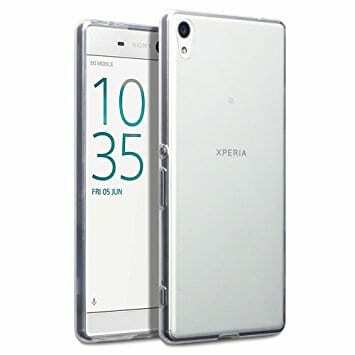 Well, through thousands of rupees in a smartphone don’t always works because there are many smartphones available in the marketplace at a cheap price which can compete with some giants. 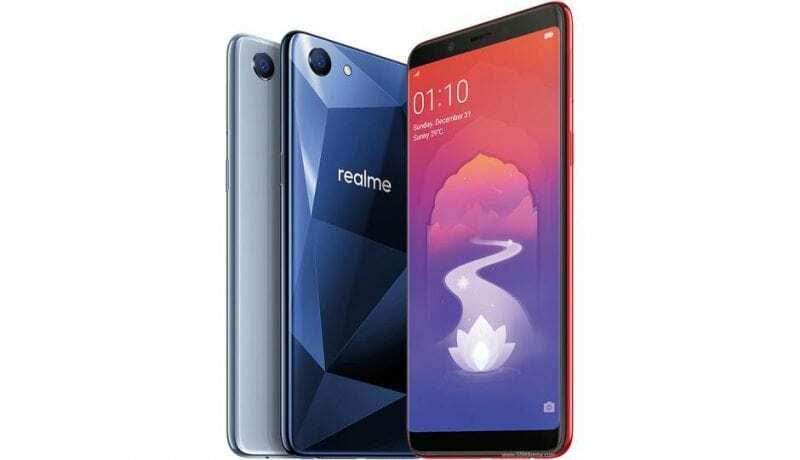 You can take the example of the recently launched Realme 1, the phone offers almost everything that needed to be a high-end smartphone, but, its available under Rs 20,000. 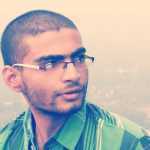 However, many users still believe that premium smartphones that usually starts from Rs 30,000 offer great performance. But, it’s was a myth. So, in this article, we are going to discuss a few budget smartphones that can actually compete with many other high-end smartphones. These smartphones packs powerful processor and enough gigs of RAMs to run high-end games and provides efficient multi-tasking experience. Below is the list of best smartphones which are heavily loved by users and offers great value. These smartphones are low in price but offer great specifications. So, let’s have a look at 10 best budget smartphones to purchase in India. Xiaomi Redmi Note 5 Pro is one of the best budget smartphones which you can purchase in India. The great thing about Xiaomi Redmi Note 5 Pro is that it’s available under Rs 20,000 and it offers great specifications. Guess what? 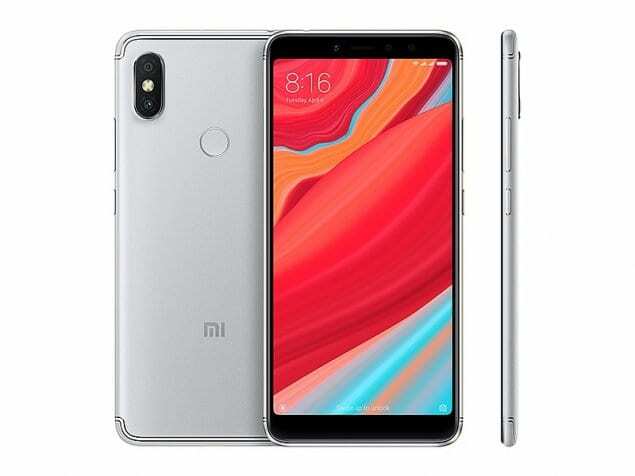 Xiaomi Redmi Note 5 Pro is one of the best performers in smartphone’s marketplace, thanks to the powerful Qualcomm Snapdragon 636 SoC which powers the phone. On top of that, the phone also brings 4GB ram and it offers 64GB of internal storage. Well, the internal storage of the phone can be expanded with the help of microSD card. On the camera section, Xiaomi Redmi Note 5 Pro comes with 12 Megapixel primary camera and 5 Megapixel front facing the camera for taking selfies. Asus Zenfone Max Pro M12 is another best budget smartphones to buy in India. The phone is known for its look and it comes with Android One operating system. Well, it’s also one of the first phones to come with Android one operating system. In terms of specifications, Asus Zenfone Max Pro M12 features Qualcomm Snapdragon 625 SoC and it comes with 4GB Of RAM. On top of that, the phone also offers 64GB of internal storage which can be expanded with the help of microSD card. The smartphone not only stands out in the specifications, but it also performs well in the camera section. The phone features 12 Megapixel of primary camera and 12 Megapixel of secondary camera for taking amazing selfies. 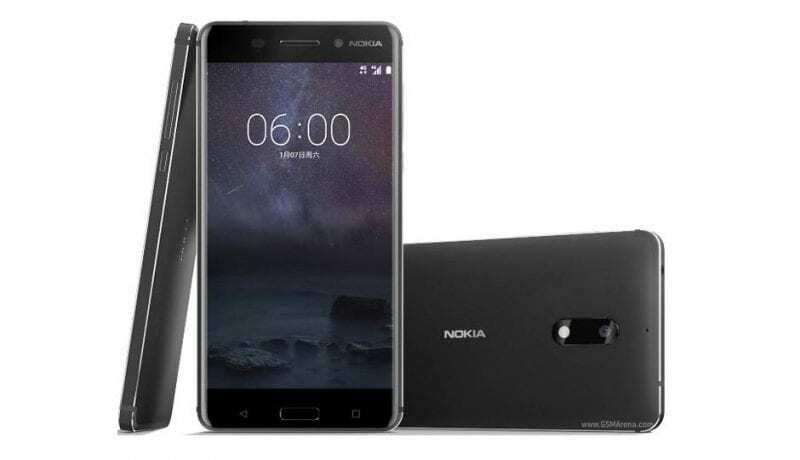 If you are a huge Nokia fan and if waiting for a budget smartphone, then Nokia 6 could be the best pick for you. The phone is sturdy, durable and looks different compared to all another smartphone. The phone also shares some impressive specifications. Nokia 8 is powered by a 2.2Ghz octa-core processor and it also comes with 3GB of RAM. Talking about the storages of the phone, Nokia 6 packs 32GB of internal storage which can be expanded up to 128Gb. The phone also stands out in the camera section with the dual camera module. If we talk about the camera, the phone packs 16 Megapixel primary and 8-megapixel front shooter for taking amazing selfies. As we have already discussed above, Realme 1 is one of the best budget smartphones which you can buy in India. The phone was launched in May this year and it comes with impressive specifications. The phone arrives with a massive 6-inch display and it is powered by a 2Ghz octa-core processor. On top of the phone also houses 6GB of RAM and 128GB of internal storage. The internal storage can be expanded up to 256GB. The specs don’t end here, Realme 1 also comes with 13 Megapixel primary camera and 8-megapixel of a front-facing camera. Apart from all of these, the phone runs on latest Android 8.1 Oreo. 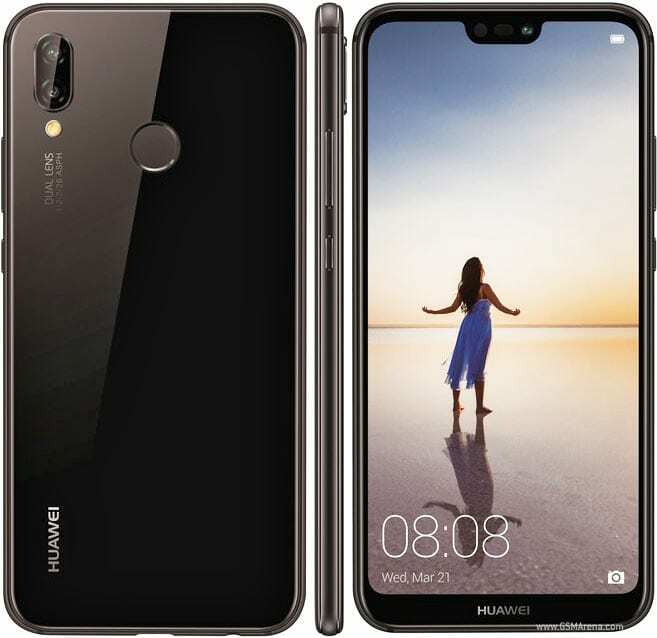 If you are looking for a good looking smartphone at a budget price, then Huawei P20 Lite could be the best choice for you. The phone comes with a 5.84-inch display and it was launched in March 2019. The phone is focussed on looks and it also offers some impressive specifications. Huawei P20 Lite comes with a powerful octa-core processor along with 4GB of RAM. Apart from these, the phone also houses 64GB of internal storage. If you love to click pictures, then the phone will not disappoint you because it houses 16-megapixel primary camera and 24-megapixel front-facing camera for selfies. Apart from all of these, the phone runs on Android Oreo out of the box. 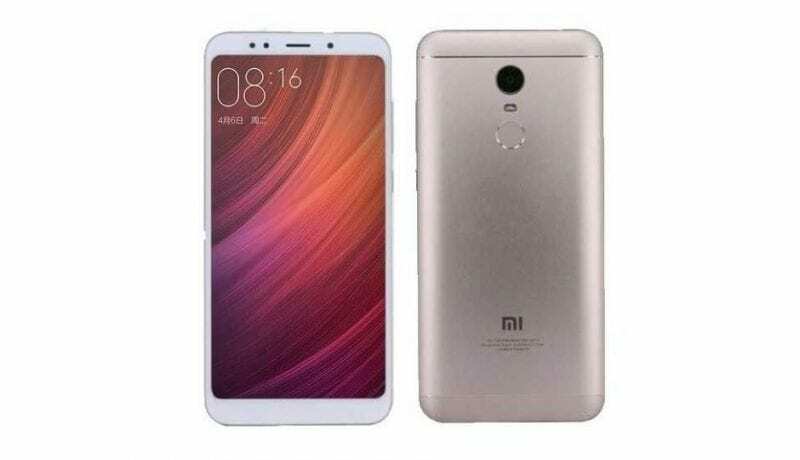 Xiaomi Redmi Y2 is another Xiaomi smartphone on the list and it comes with impressive design and powerful specifications. The phone was launched in June 2019 and it comes with a massive 5.99-inch display. The specifications of Xiaomi Redmi Y2 is also quite impressive, thanks to the powerful 2Ghz octa-core processor which powers the device. The phone also comes with 3GB of RAM and offers 32GB of internal storage. On the camera section, Xiaomi Redmi Y2 comes with 12 megapixel of primary camera and 16 megapixels of a front-facing camera for selfies. Apart from all of these, the phone runs on the latest Android Oreo out of the box. This is the third Xiaomi smartphone on the list and it also comes with impressive design and specifications. Well, Xiaomi series of smartphones are known for its affordable price tag. 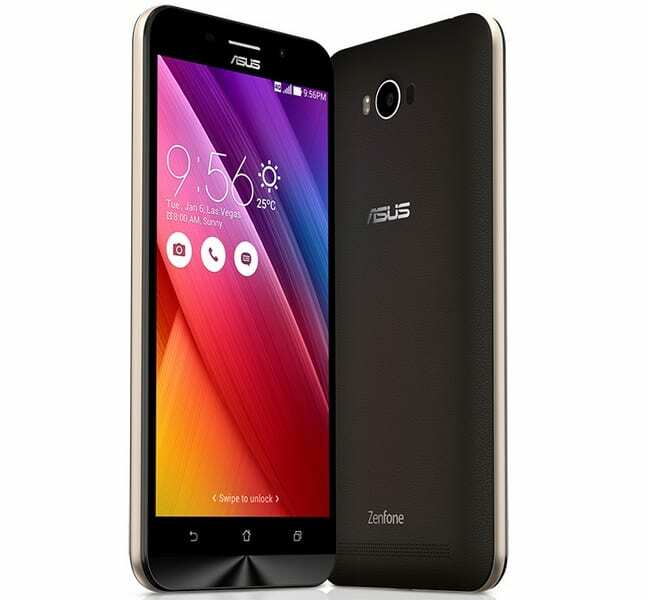 The phone comes with a massive 5.99-inch display and it is powered by a 2Ghz octa-core processor. On top of that, Xiaomi Redmi Note 5 also houses 4GB of RAM and 64GB of internal storage which can be further expanded up to 128GB. 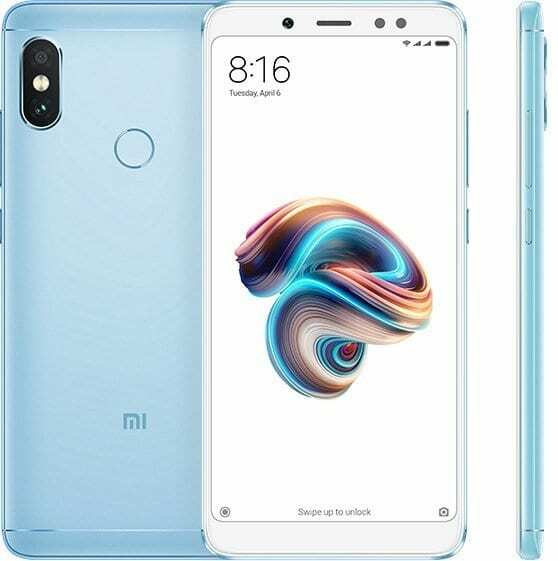 If we talk about the camera of the smartphone, Xiaomi Redmi Note 5 comes with 12 Megapixel primary camera and 5 Megapixel front-facing camera for taking selfies. The smartphone runs on Android Nougat out of the box. Honor 9 Lite is the second smartphone from Huawei in the list and the smartphone is focussed on the look. The specification of the smartphone also doesn’t disappoint users, thanks to its 1.7Ghz octa-core processor. The phone comes with a massive 5.65-inch display and it also houses 4GB of RAM. On top of it, the phone packs 64GB of internal storage which can be expanded up to 256GB with the help of microSD card. 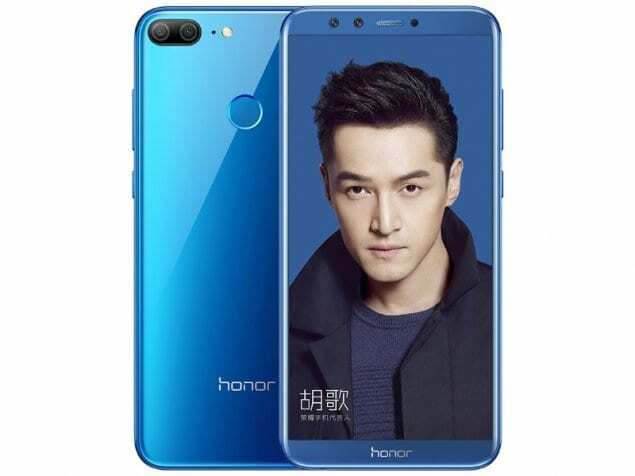 If we talk about the cameras of the Honor 9 Lite, the phone offers 13 Megapixel of primary camera and 13 megapixels of a front-facing camera for selfies. Apart from all of these, the phone runs on the latest Android Oreo out of the box. We have listed the most powerful smartphone in the end. Guess what? 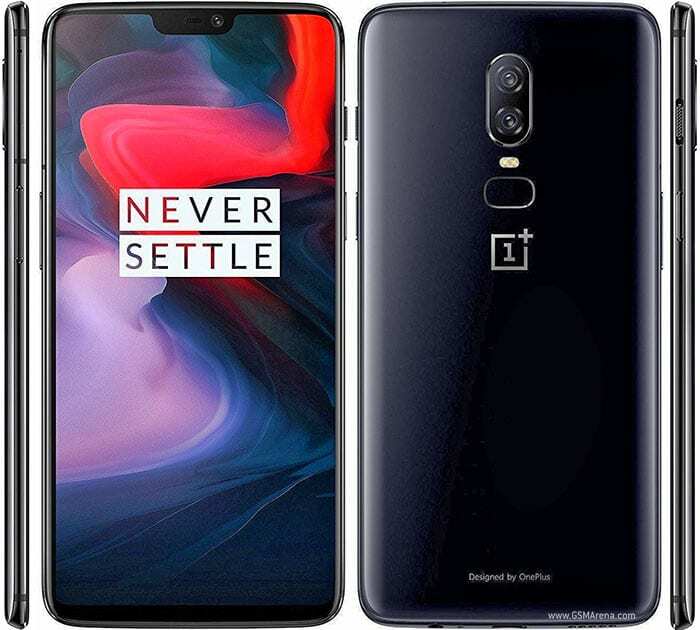 OnePlus 6 is one of the most powerful Android smartphones which you can purchase today. The phone is known for its performance and camera. Talking about OnePlus 6, the phone comes with a 6.28-inch display which shares the resolution of 1080×2280 pixels. On the specifications front, the smartphone packs some high-end specs like 2.8Ghz octa-core processor and 8GB of RAM. Apart from these, users also get the 128GB of internal storage which can’t be expanded. If we talk about the camera, the phone comes with 16 Megapixel primary and 16 Megapixel front-facing cameras for selfies. If you are searching for a smartphone with a premium design and available under Rs 25000, then Sony Xperia XA Ultra could be the perfect choice for you. The phones share an excellent design which gives a premium feel. If we talk about the specifications, Sony Xperia XA Ultra comes with octa-core processor and 3GB of RAM. Apart from these, the phone packs 16GB of onboard storage which can be further expanded up to 200GB with the help of microSD card. Sony Xperia XA Ultra comes with 21.5 Megapixel primary camera and 16 Megapixel front camera. The phone is meant for photography purposes, and it’s one of the Best budget Phones Under 25000. 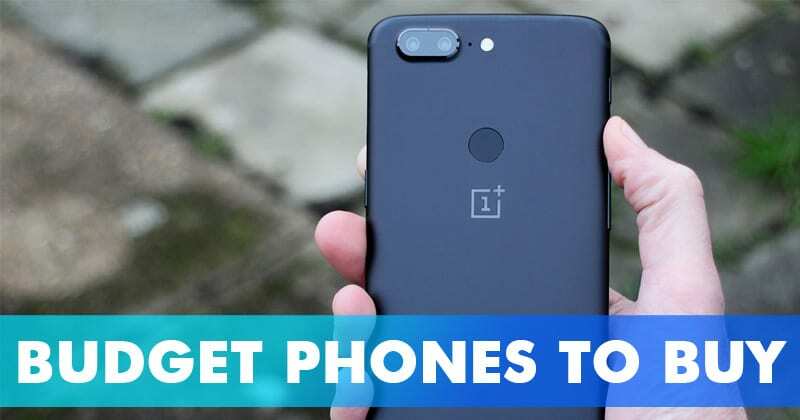 So, these are the 10 best budget smartphones in India which you can purchase in 2019. Well, there are lots of other budget smartphones available in the marketplace, but these phones offer better value compared to the others. So, if you have some suggestions, or want to leave a feedback, simply drop it in the comment box below.